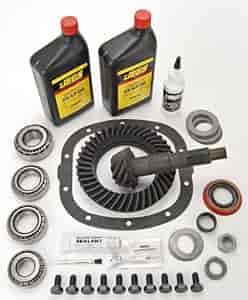 Is this correct 373 gear set for my 70 C10 w/ stock 308 gears? And would 60015k be correct install kit. No, you will want this kit - https://www.jegs.com/i/JEGS/555/60016K/10002/-1 for your truck.